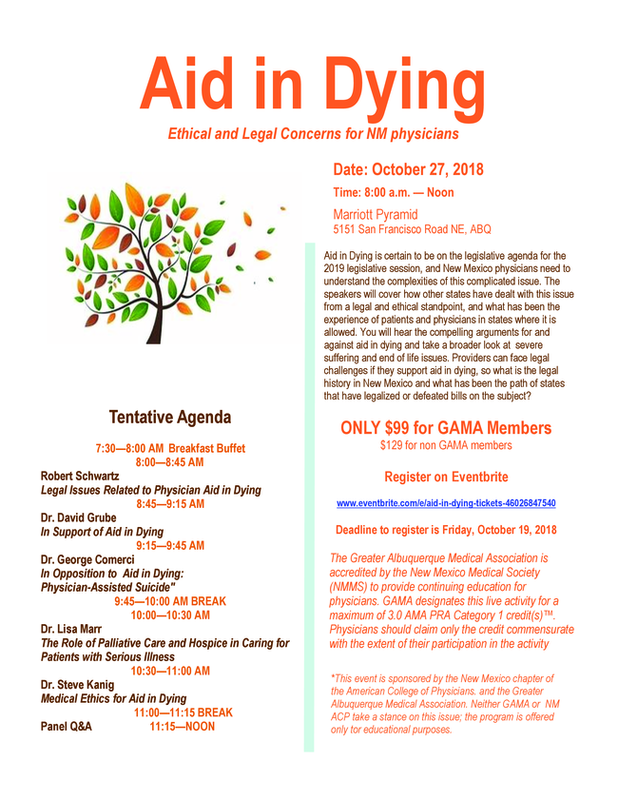 ﻿ This month's issue of GAMA Reports includes important information on a 3-hour CME program GAMA is offering their membership on the topic of "aid in dying". The flyer included below outlines the speakers and their topics that will provide you with insights into this controversial and complex issue. Noted legislators are indicating legislation will be introduced in the 2019 legislature regarding this subject, and advocates from both sides will have be armed with the facts. The medical community needs a deep and broader understanding too. Come prepared to have an in depth, honest and stimulating discussion with your peers, colleagues and the expert panelists. 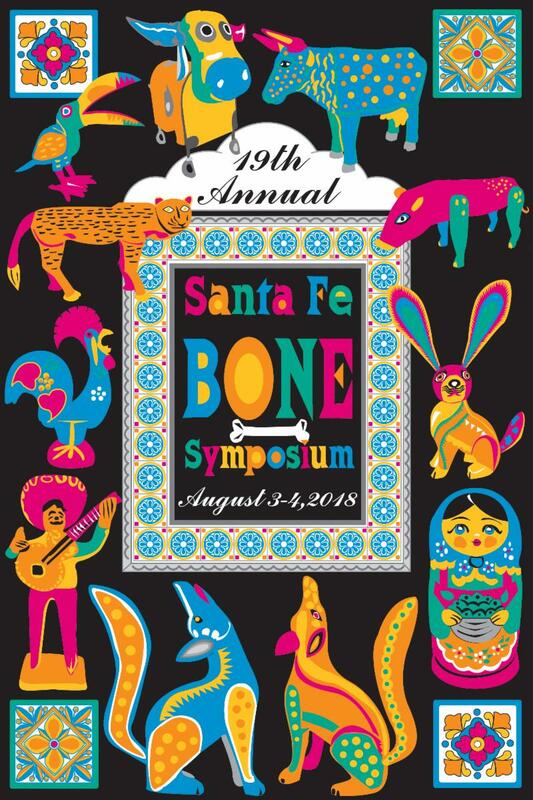 Go to www.ofnm.org and click on the Bone Symposium image for more information and to register. 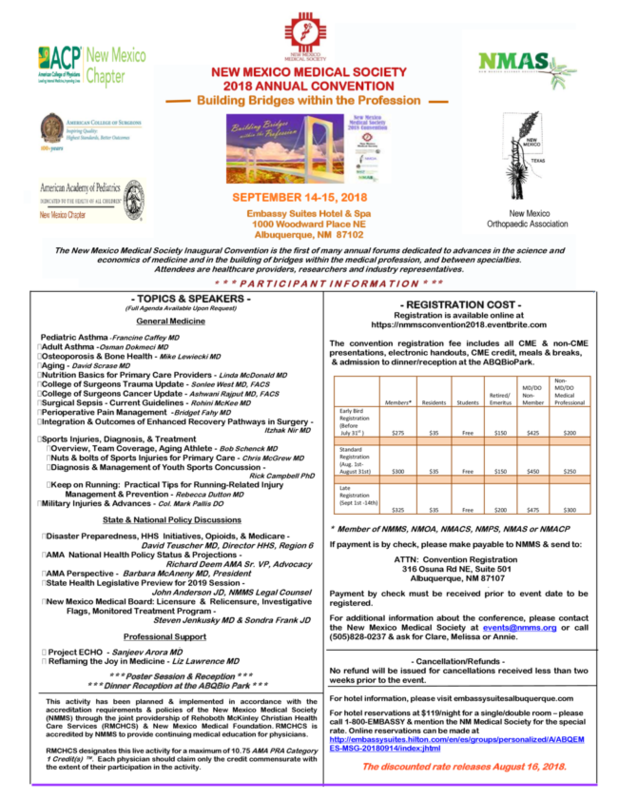 FOR PHYSICIANS TO GET RE LICENSED! 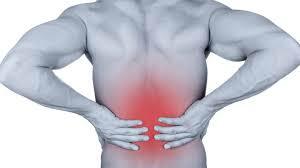 ﻿All licensed New Mexico physicians are required to complete 5 hours of Pain Management CME every 3 years. 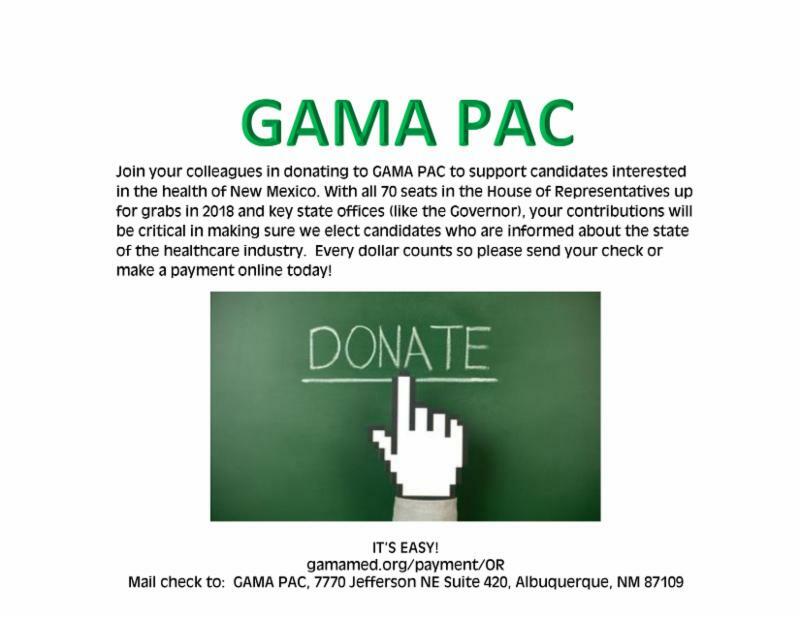 GAMA has produced a quality webinar with renowned healthcare professionals available on the GAMA website www.gamamed.org . The webinar is only $98 t o GAMA members. This webinar is available until October 2018 so don't wait! 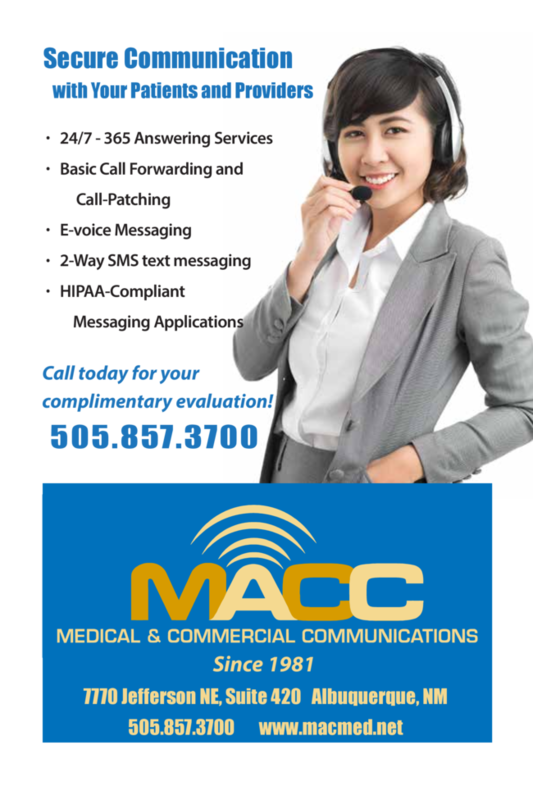 Lease rate $10.00 SF - 1894 SF. Great space for secure office and loads of storage. 7770 Jefferson NE. 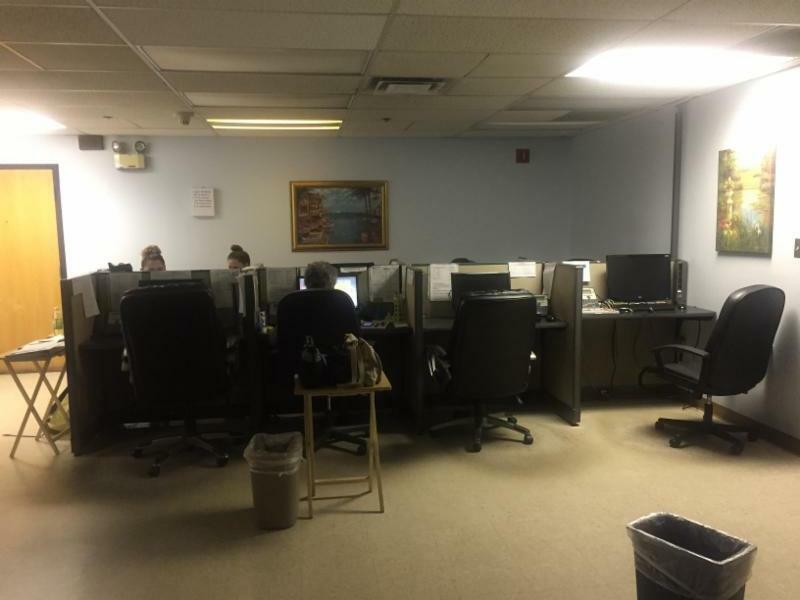 L ocated in the basement of the Marshall Building in the much sought after Jefferson Business Parkway area. Security badge access from the ground level with two full bathrooms that include showers and lockers. 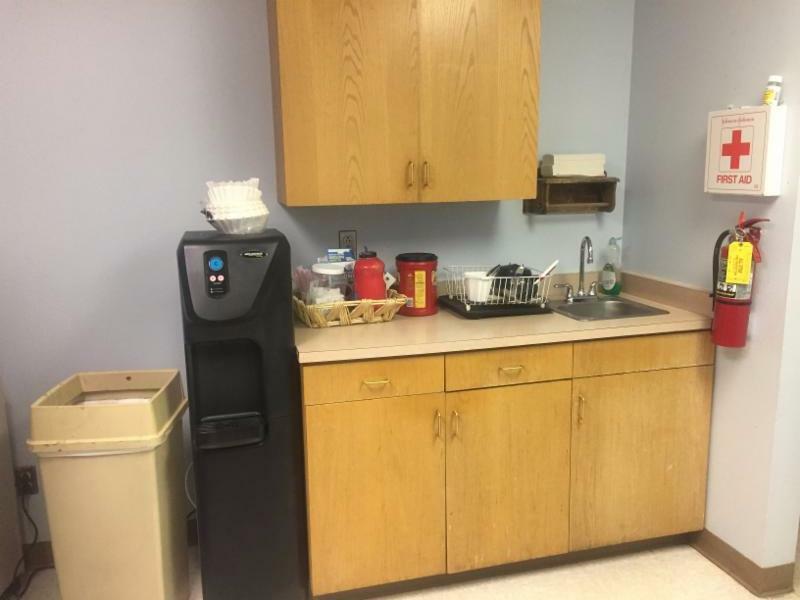 Separate inner office with large outer office space and full size break room. Separately locked storage space. Convenient and secured gated parking. Call Sylvia Lyon 821-4583 for more details.